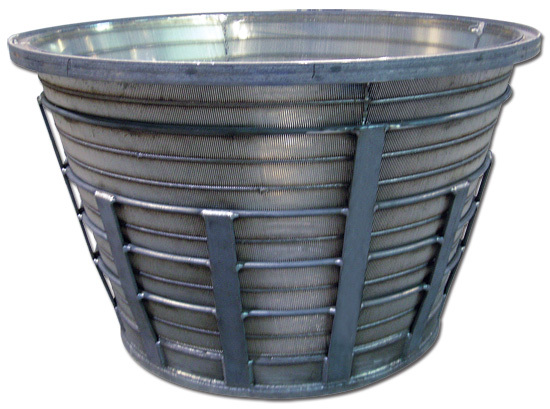 BDI Screens manufactures wedge wire screens for the agricultural industry. 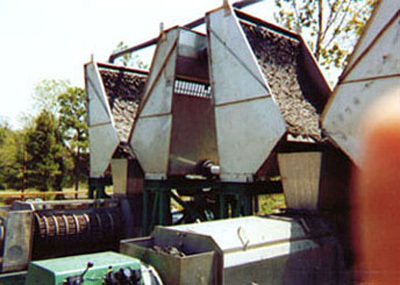 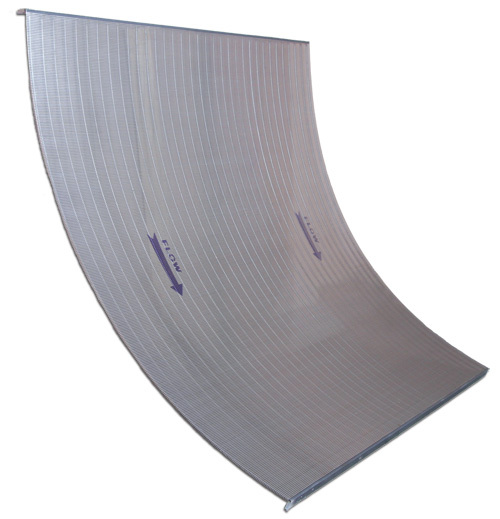 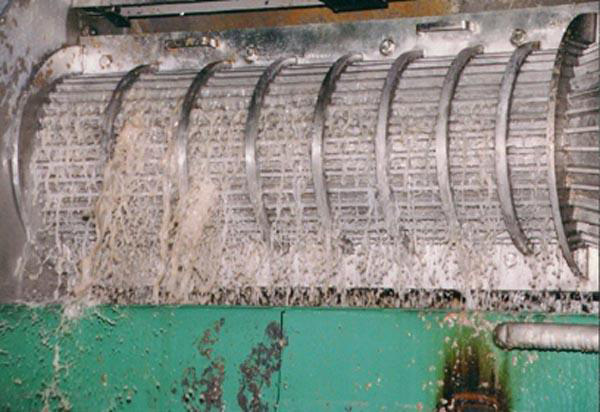 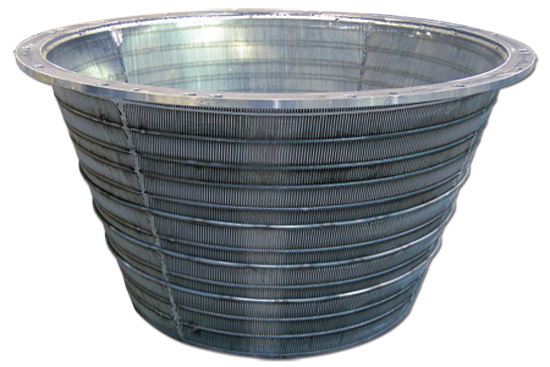 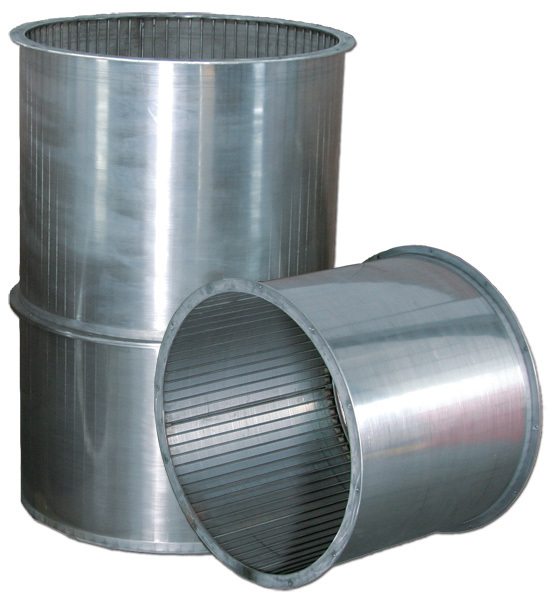 Among these industrial profile screens are sieve bends, flat panels and cylinders used in screw presses. Why should you separate your manure? 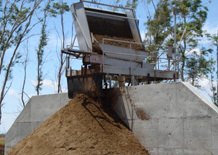 Raw manure is troublesome. 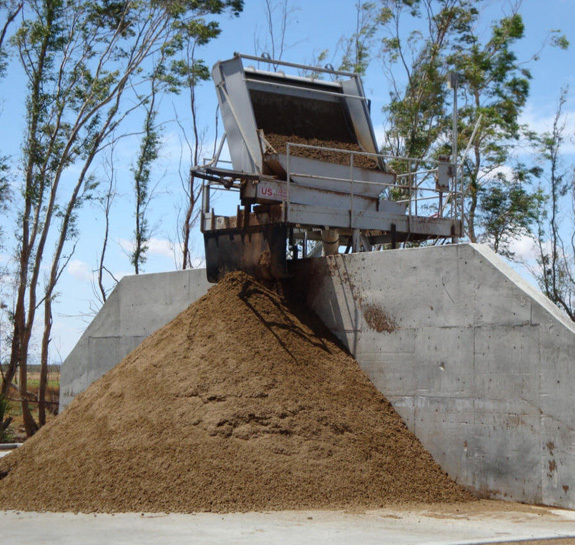 It is messy to transport, costly to store and can be an environmental hazard if not separated and stored properly. 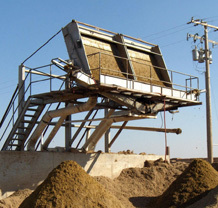 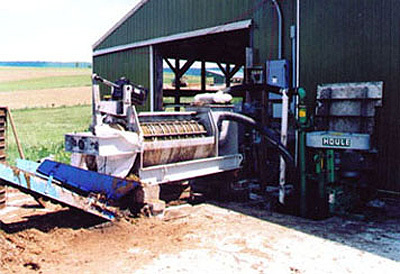 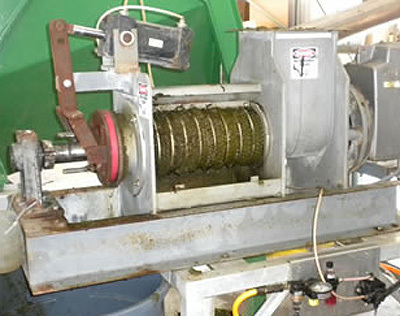 Separating the manure helps to minimize these problems while creating useful byproducts.